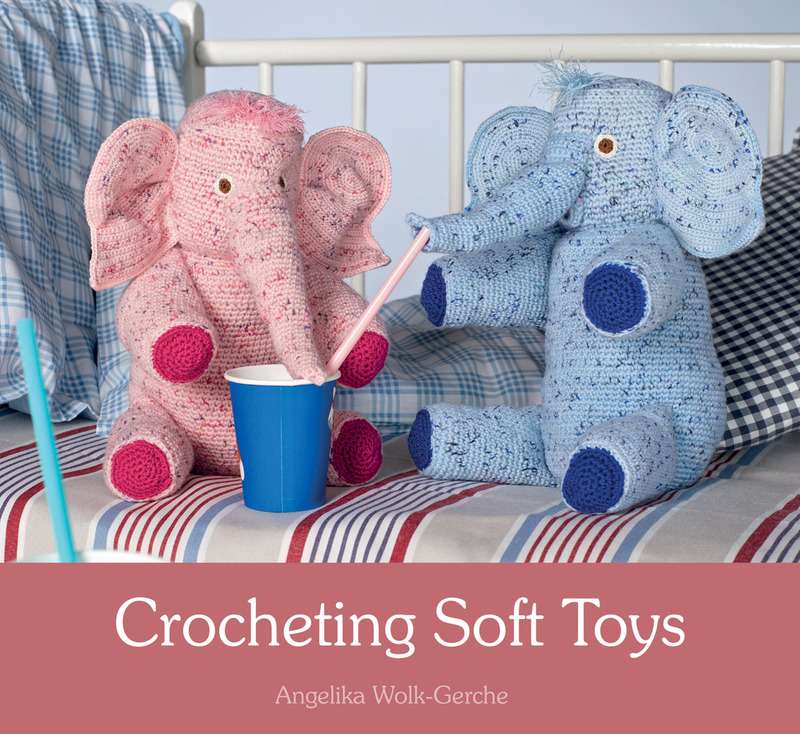 Learn to crochet a range of charming animal soft toys -- from penguins to crocodiles, and ducklings to sheep! Crochet your own unique, handmade toys for friends and family. 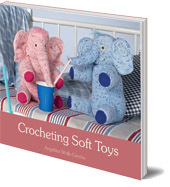 Includes step-by-step instructions suitable for both beginners and more experienced crocheters. Crochet your own unique, handmade toys for friends and family -- all made with love! This book includes step-by-step instructions, diagrams and photographs for making a range of toy animals for children to cuddle and play with. Choose from large comforting companions such as a pig, sheep, penguin or cheeky crocodile, or small playful animals such as ducklings, squirrels, frogs and owls. Each animal is made using basic crochet stitches before being carefully assembled. Clear instructions and diagrams for all the techniques ensure the projects are suitable both for complete beginners and those more accomplished at crochet. The charming animals featured in this book will provide high-quality, special friends for the children in your life. Angelika Wolk-Gerche was born in 1951. She studied design in Hanover and became an art teacher. She now works as a freelance illustrator and textile designer, as well as running courses in arts and crafts. She lives near Stuttgart, Germany and is the author of More Magic Wool, Creative Felt and Papercraft (all Floris Books).